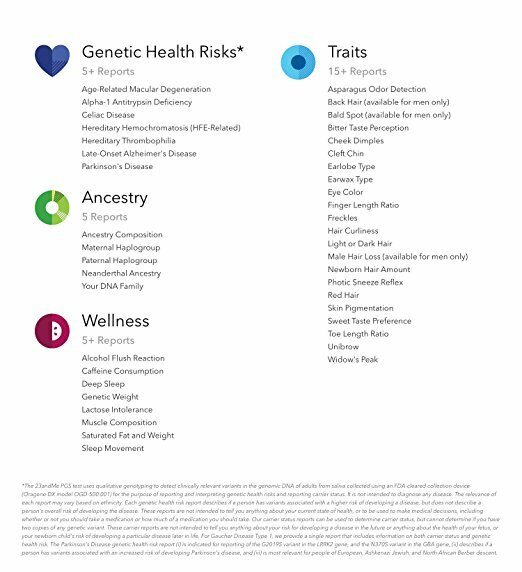 Just a reminder that through 4/25 only (or sooner if they sell out), Amazon’s offering up a whopping $60 off 23andMe DNA testing kits! It’s normally pricey at $199, but in honor of Earth Day, Amazon’s offering it for $139! 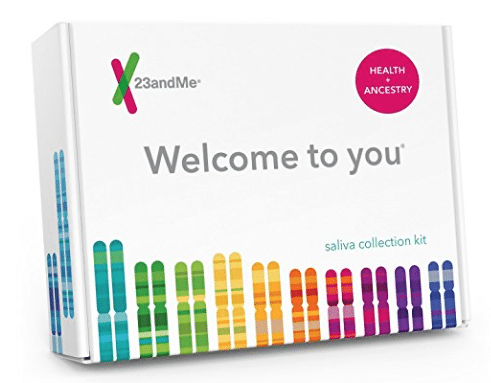 This is a huge savings and I’ve only seen discounts on this product on Black Friday and Prime Day, so grab it if you’re interested and spread the word! This deal ends tomorrow, 4/25!